62% of Millennials Say That Content Drives Their Loyalty | ASTRALCOM - Content Strategy, Conversion Marketing and Customer Acquisition. 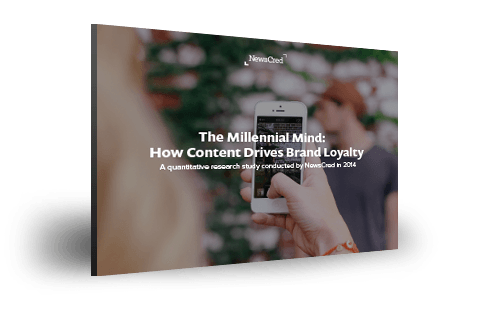 Nearly two-thirds (62%) of millennials feel a direct correlation between content marketing and brand loyalty, according to NewsCred’s survey of 501 millennials. But what’s the problem? They are turned off by the content they’re receiving. The survey and the resulting data go into detail about this unique generational mindset – and how to connect with them, more effectively with content. Creating content that engages your audience is what we do for our clients. We can do it for you, too. Just click or call us at 800.536.6637 and we’ll help you create killer content! Which Business Sectors Have the Largest Presence on Instagram?